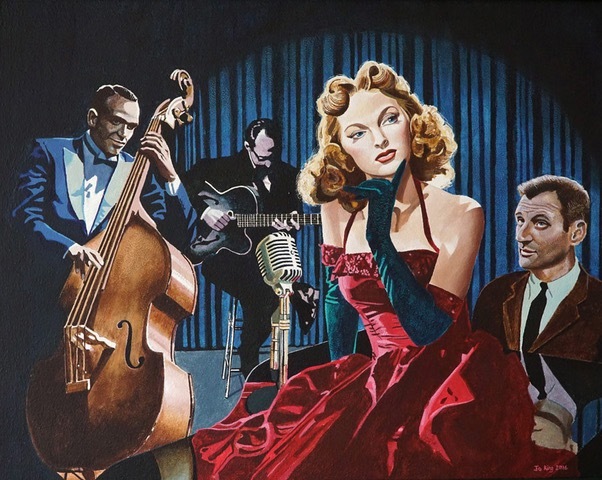 From January: Figurative paintings by Jo King celebrating film noir, pop art, portraiture and life studies. His work is exhibited, published and collected internationally. From February 24th: Drawings by Lynne Treloar, which focus on the artist’s passion for rural life, are shown alongside photographs documenting local history. Much of the work was made at Carwythenack Farm.